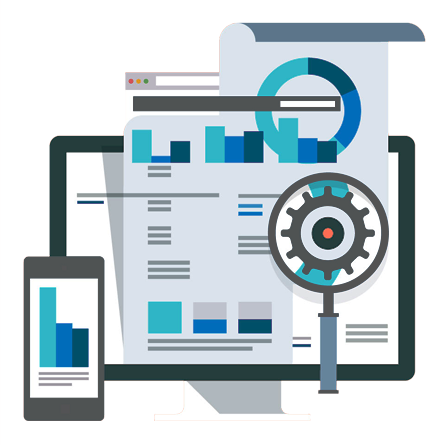 SEO AUDIT SERVICES TO HELP YOU FIGURE OUT SOLUTIONS THAT BRINGS TRAFFIC TO YOUR WEBSITE! Are you spending a lot of time and money on search engine optimization (SEO), but still trying to figure out how to be visible on the first page of the search results? Well, if you are looking for a reputable SEO company in Dubai with a proven record of accomplishment, you have definitely come to the right place. Pro Web, established on the lands of United Arab Emirates, is an experienced digital marketing agency that helps businesses succeed by helping them run remarkably successful SEO campaigns in the most competitive sectors using a unique blend of technical and creative expertise. Our pool of SEO experts has been focusing their efforts on enhancing the exposure and driving search traffic to the Websites of our clientele. We provide high-end search engine optimization, web design and social media management services in UAE that will allow you to fend off fierce competition. 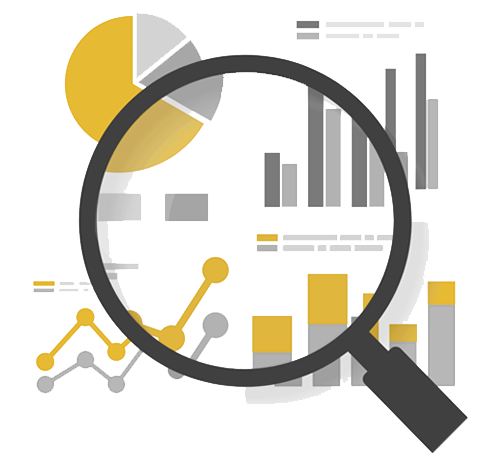 WHY HAVE AN SEO AUDIT? HOW SEO AUDIT IS DONE? A thorough audit requires at least a little planning to ensure nothing slips through the cracks. So before moving forward just have a sneak peek to what you can expect out from an SEO Audit. 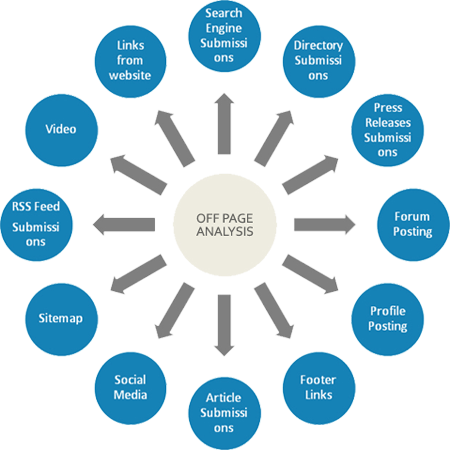 Performing on-page analysis is basically done to analyze the website’s on-page factors, i.e. its internal pages and overall content for maximum search engine performance and output. General content issues: Analyzing general content refers to checking canonicalization, duplicity, Meta Tags and Site Maps. 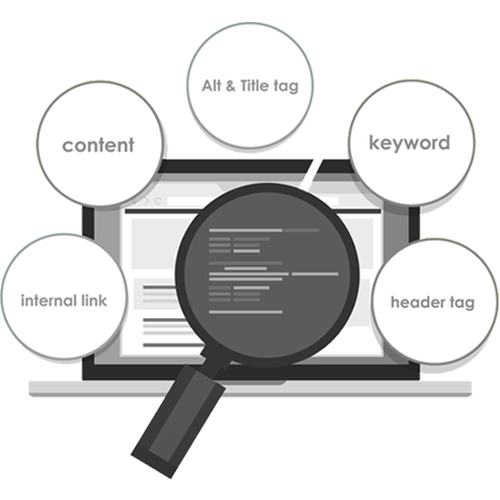 Individual page issues: Analyzing internal page issues refers to check and contemplate the content structure and keyword intensity, alt tags, Meta descriptions etc on each internal page. Once the on-page issues are dealt, up next are the off page issues, analyzing off-page issues refers to checking back links, domain age, domain authority and brand presence. After analyzing and dealing with internal issues, the next thing that an SEO expert strives for is keyword analysis. In the SEO world, keyword research and competitive analysis are almost synonymous. While analyzing competitors and keywords, basically, there are two things that are considered with each keyword: difficulty and traffic. Difficulty denotes how hard or easy it is to rank while traffic shows us how many people search for that term during one month. Ready for an SEO audit? Contact us Pro Web – Unisys today.